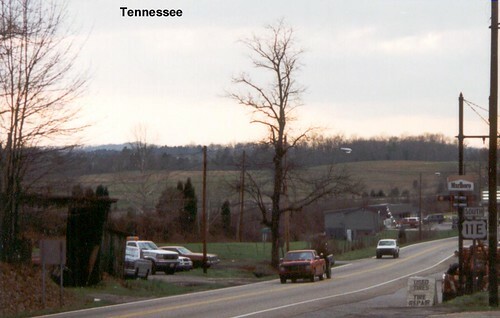 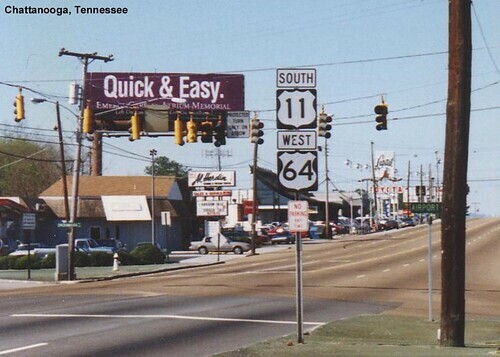 Just before reaching Tennessee US 11 splits into US 11E and US 11W. 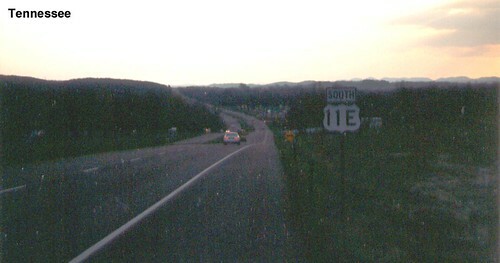 We followed US 11E on our trip. 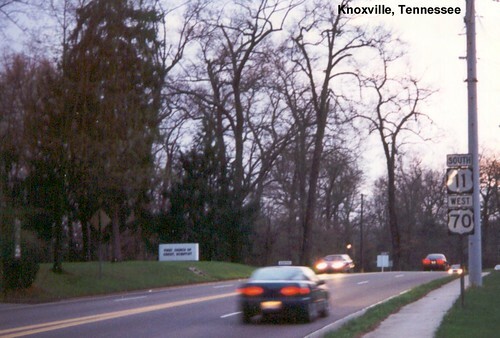 We end up back on US 11 in Knoxville.